Hold your ruck overhead for an accumulated total of 20 minutes. 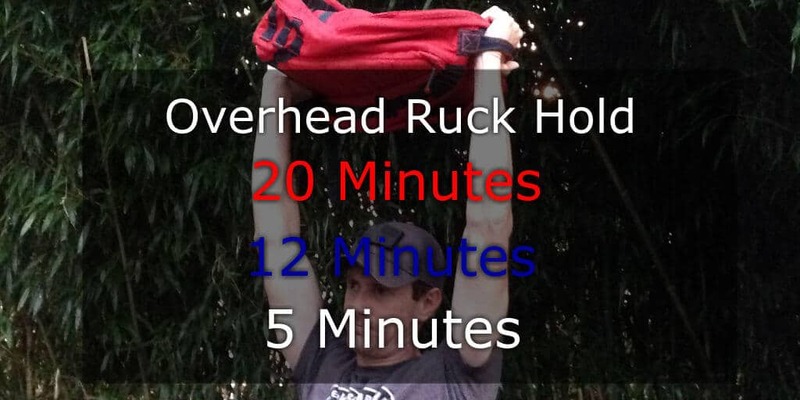 Hold your ruck overhead for an accumulated total of 12 minutes. 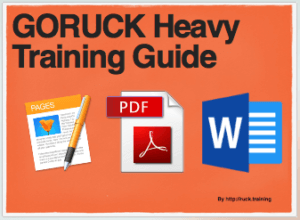 Hold your ruck overhead for an accumulated total of 5 minutes. 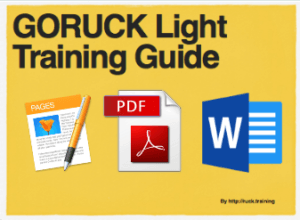 Engage your shoulders and press the ruck up. Work on finding the most comfortable way to hold the ruck. I personally like to loop my thumb through the bottom of the arm straps to help grip the bottom of the ruck. 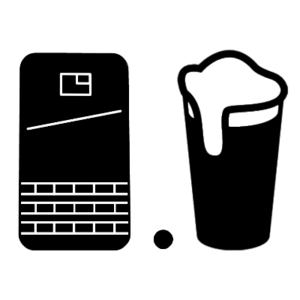 Then… stand there. Repeat until you reach your total accumulated time.